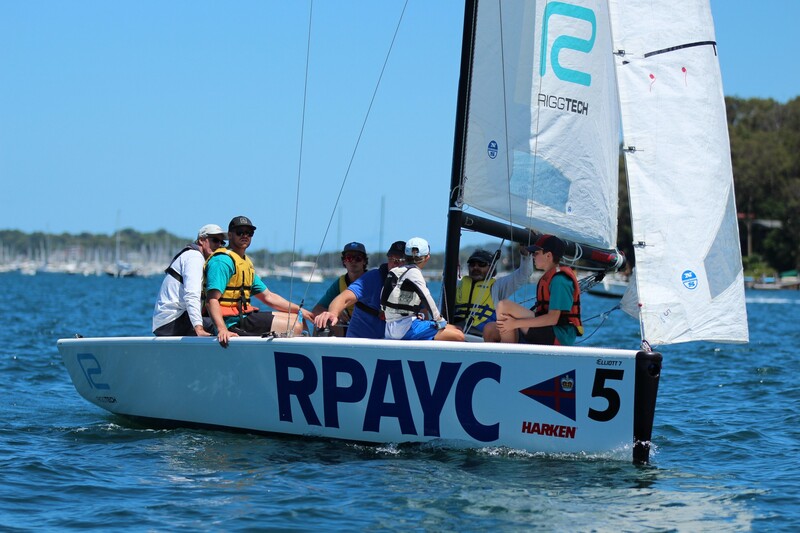 The 'Interclub Challenge' is a fleet racing series contested by the Royal Prince Alfred Yacht Club, Royal Sydney Yacht Squadron & Cruising Yacht Club of Australia. 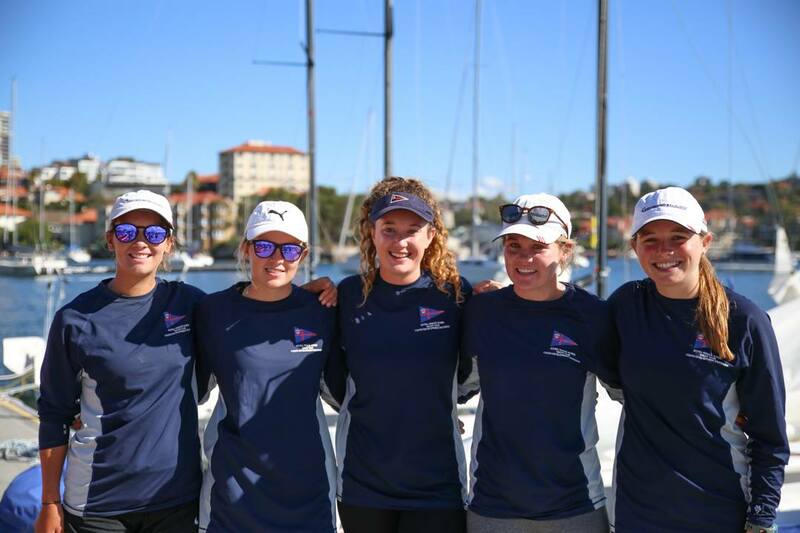 It was created in 2001 as a way to help identify & build youth sailors experience in fleet racing events who participated in a youth sailing program. 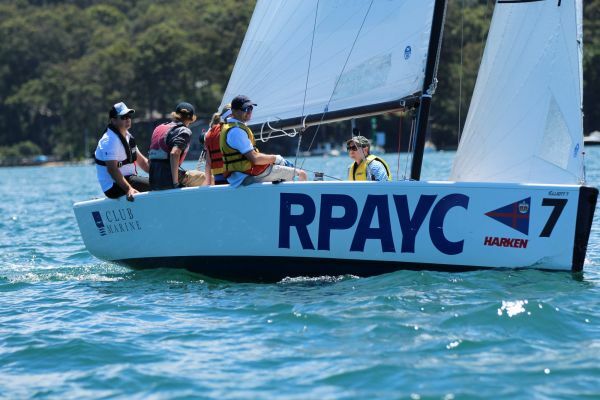 In 2015, we welcomed the Newcastle Cruising Yacht Club to the series and are happy to announce that they will continue to be involved and will host a stage of the series in 2016. Each participating yacht club will host a fleet race regatta day comprising of 6 windward/leeward fleet races with a maximum of 2 teams competing from each club at each event. Each clubs combined scores from all four events will be calculated and an overall Series winner will be announced. For away events carpooling will be advised.